My touring history in the UK goes all the way back to my first album 20 years ago, and I couldn’t be prouder or happier to receive these nominations from a place that’s sustained and supported me throughout my career. I look forward to seeing everyone at the awards show in February! 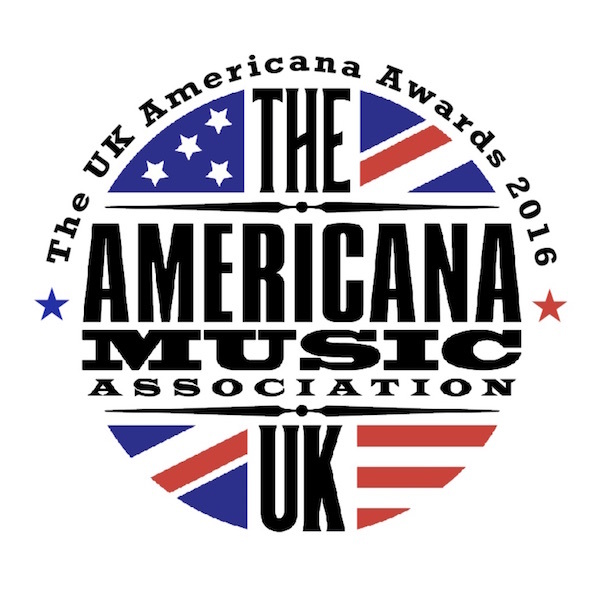 To see the full list of nominees, visit AMA UK.